The New Hampshire Women’s Foundation, at its annual Women Building Community event, presented its second-ever SHE Change award to The Manchester Family Justice Center. 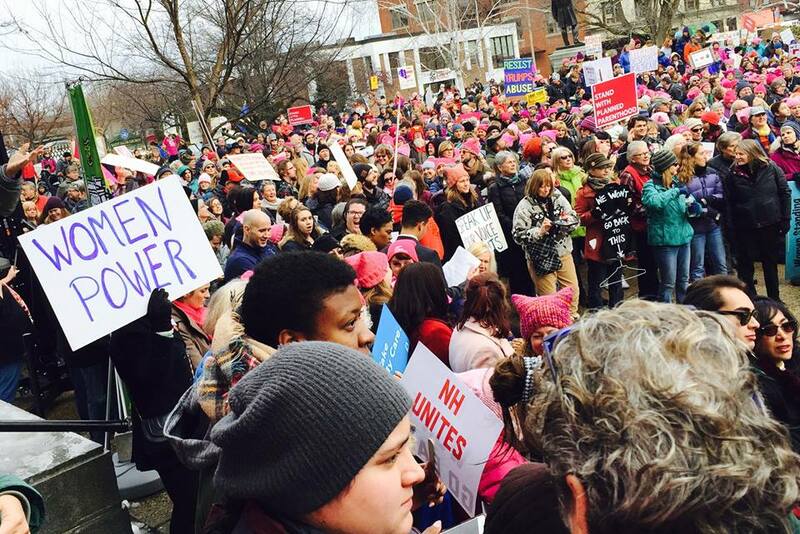 The SHE Change, the organization’s highest honor, recognizes innovation, collaboration and strengthening opportunity for New Hampshire women and girls. 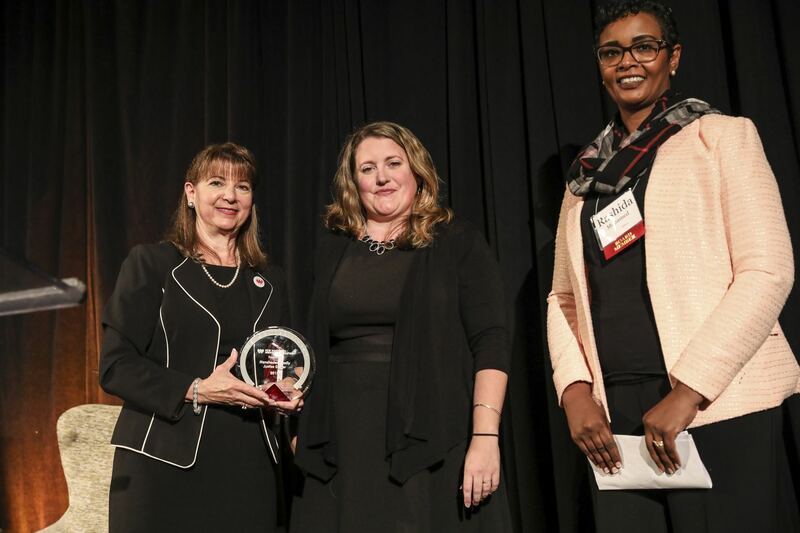 In accepting the 2018 SHE Change award, Center Board Member Rashida Mohamed and Executive Director Jessica Vaughn-Martin, shared background on the Justice Center and its work to support survivors of intimate partner violence through community partnerships and coordinated services offered at the Center’s Manchester location.